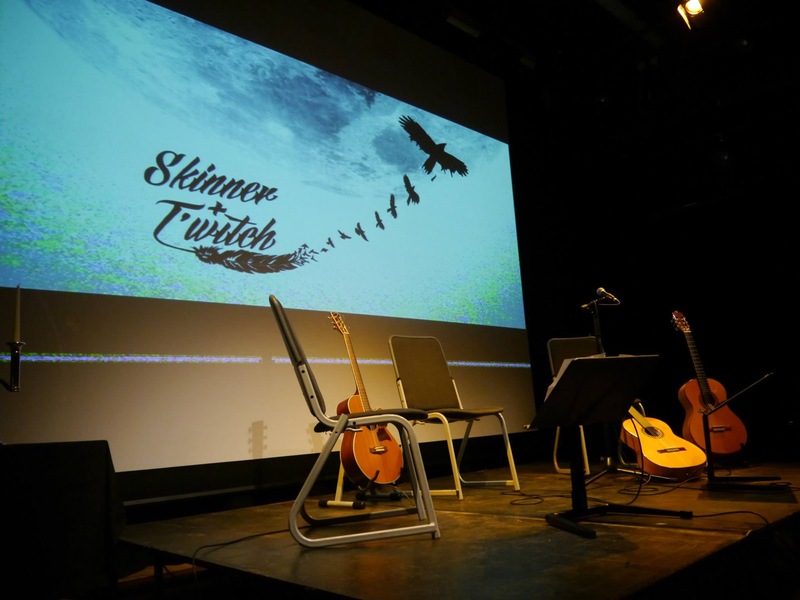 Skinner & T'witch - News Skinner & T'witch's 'Santa, Teach the World to Fly' played on Gary Hazlehurst's Folk Show on Stafford FM! Skinner & T'witch's 'Santa, Teach the World to Fly' played on Gary Hazlehurst's Folk Show on Stafford FM! Skinner & T'witch will be playing live on Gary's show on December 10th.